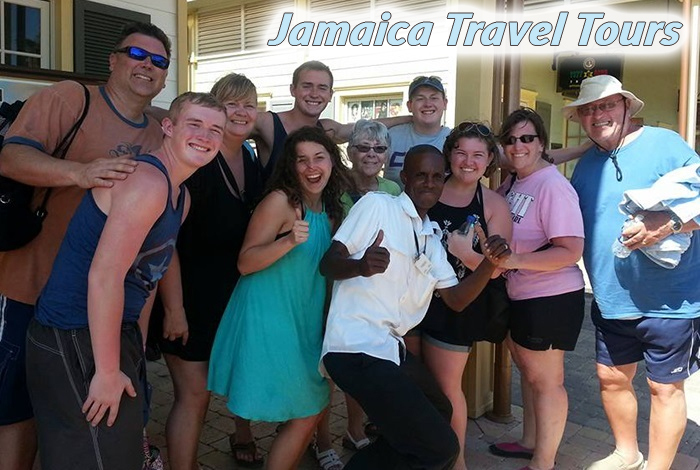 Travel Jamaica Tours is committed to providing you with quality service at an affordable price. 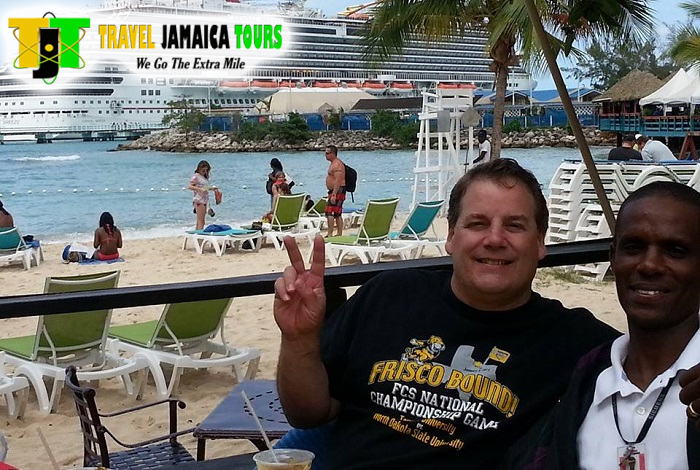 Your Jamaica tour experience is our number one priority, ensuring you are comfortable and satisfied. 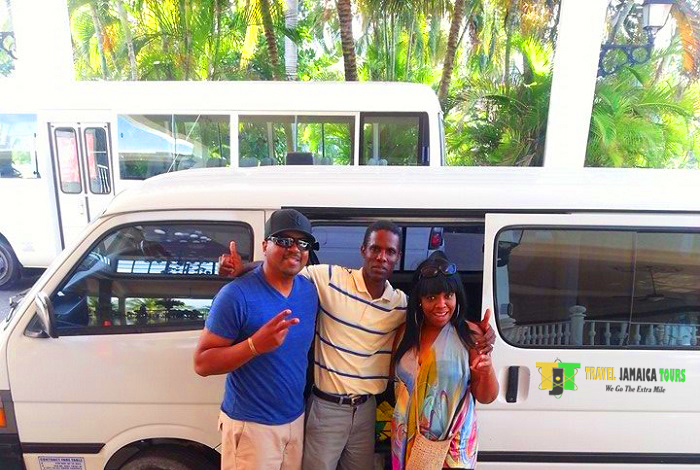 Certified by the Jamaica Tourist Board and member of JUTA Tours Limited, we have been providing transportation and tours service to visitors for over fifteen (15) years to Jamaica. 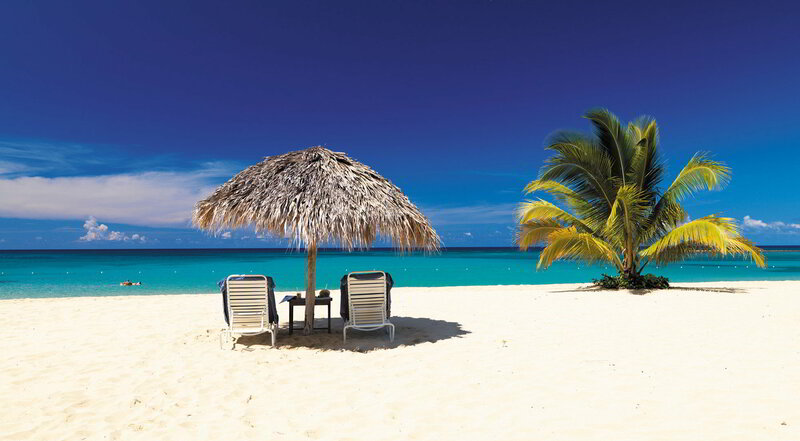 Travel Jamaica Tours is committed to providing you with quality service at an affordable price. Our Tour Packages range from the Blue Hole or Dunn's River Falls in Ocho Rios to Rafting on the Martha Brae River or White River Tubing in Trelawney, book with Travel Jamaica Tours is made easy and comfortable. Pictures of People, culture, traditions, beaches and the diversity of Jamaica. Travel Jamaica Tours promotes the enchantment and beauty of Jamaica during your cruise day Onshore Tours or from your hotel. If only for a Cruise Day tour, it's still enough time for a unique experience; inspiring scenic views, A safari tour, warm people. You only need to name the port, whether Falmouth Pier, Montego Bay Pier or Ocho Rios Pier - we will take you to your destination! We make it happen! 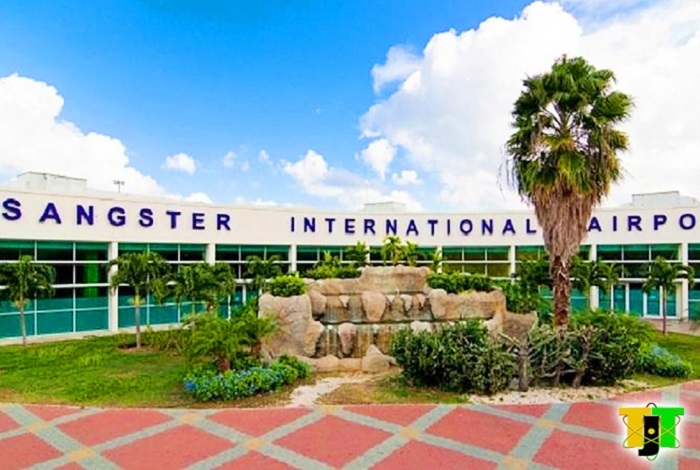 Ask about our Airport Transfer services from Montego Bay International Airport to Ocho Rios and elsewhere. Whether it’s Sunset Beaches to relax or Blue Mountains to climb?